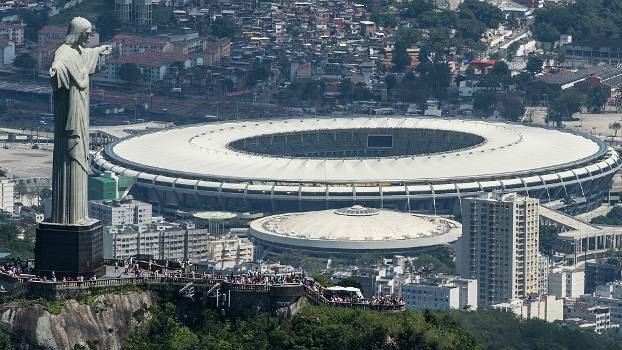 From October 29 to November 1, 2019, in Rio de Janeiro. together professionals from both the academia and industry. 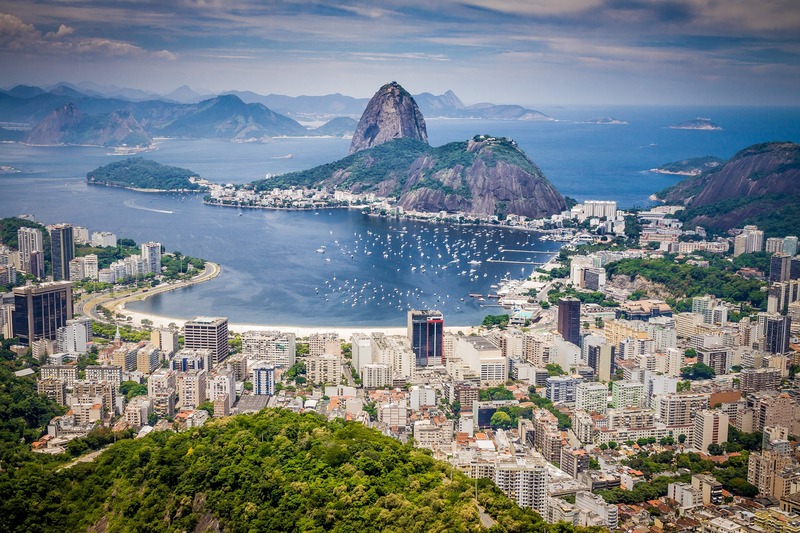 Promoted by the Brazilian Computer Society (SBC), the Brazilian Symposium on Multimedia and the Web (WebMedia) is the main event of the theme in Brazil and an excellent opportunity for scientific and technical exchange among students, researchers and professionals in the areas of Multimedia, Hypermedia and Web. 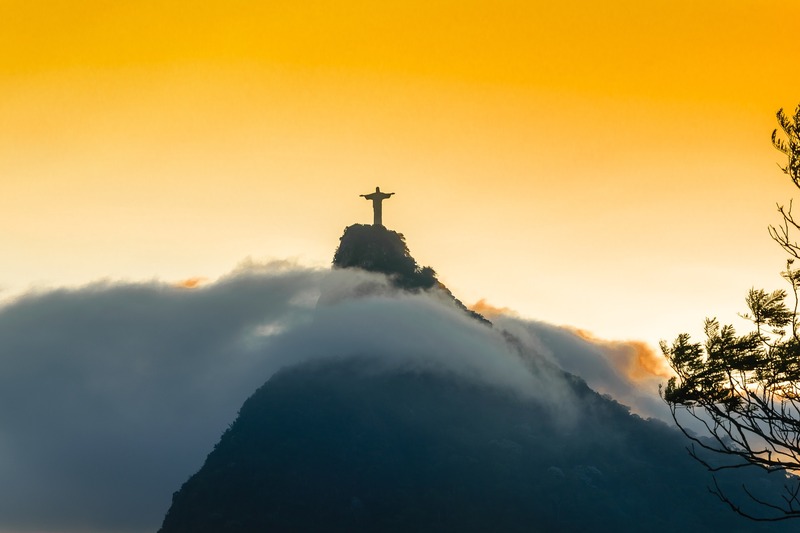 This year we will be celebrating to 25th edition of WebMedia, which will be held from October 29th to November 1st in the city of Rio de Janeiro, the wonderful city (learn more about the city of Rio de Janeiro). 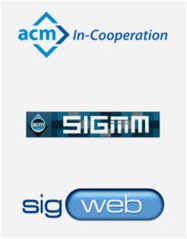 Besides the main track, WebMedia 2019 will have in parallel the Tools and Applications Workshop, the Workshop on Undergraduate Research Work, the Workshop on The Future of Videocolaboration, the Workshop on the Future of Ginga and the Thesis and Dissertation Contest. 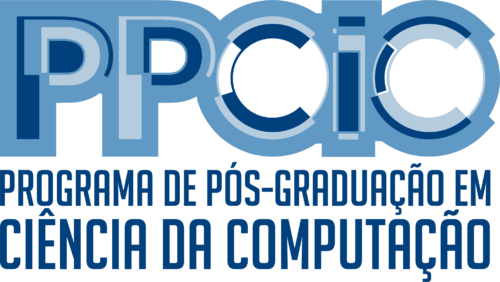 The WebMedia 2019 organization is under the responsibility of the Graduate Program in Computer Science (PPCIC) from Celso Suckow da Fonseca Federal Center of Technological Education (CEFET/RJ) and the Graduate Program in Computing (PGC) from Fluminese Federal University (UFF).